1. You can’t sit down for a meal at a restaurant at any time throughout the day. Restaurants are only open from 12:00 p.m. to 3:00 p.m. for lunch and 7:30 p.m. to 11:00 p.m. for dinner. Any decent restaurant will be closed in the mid-day and will not be open for dinner anytime before 7:00 p.m.
We didn’t know that. So we booked tours to see the sites from 11:00 to 2:00. This was a bad idea. We couldn’t eat lunch before the tour, and by the time the tour was finished and we figured out a good place to eat, we’d have about 15 minutes before the restaurant would close. We made it work, but it would have been nice to planned around this a bit better. 2. Be a little picky when selecting your restaurant. Great Italian restaurants don’t have pictures of food on their menus or translate their menus into other languages. Matt and I are anything but foodies. 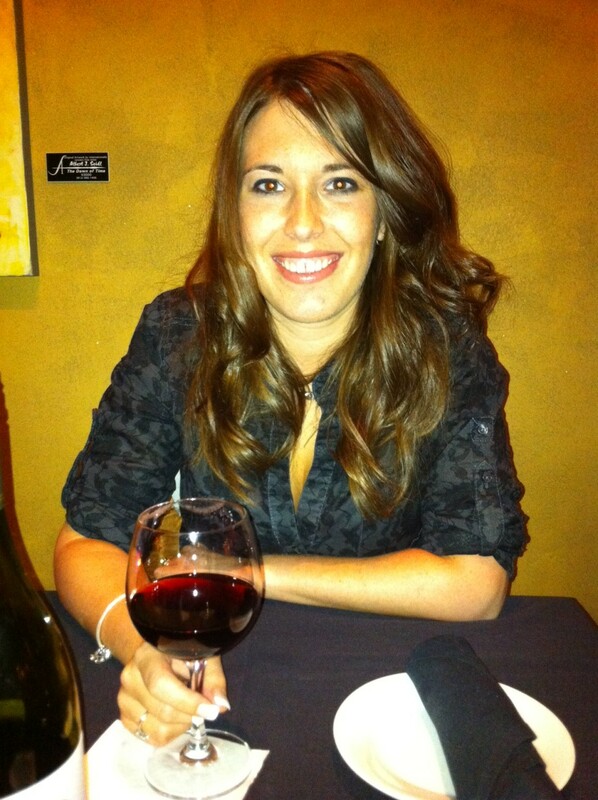 I do not have a refined palate and really like most everything. So any food in Italy sounded amazing. But there are some tips to get the best of the best. If the menu has pictures of the food, consider finding another restaurant. Italians know what that dishes look like. They have been eating these meals for generations. If there are photos, this likely is not the restaurant the local Italians are going to time and time again. It is likely a tourist-focused (less authentic and delicious) restaurant. In that same vein, if the menu is translated in another language, it is probably not a local’s go-to restaurant. You want to eat where the locals eat. That’s where the best food is at. Also, typically the restaurants near the big tourist attractions are not going to be where you find your best meals. The great, local Italian restaurant is probably going to a couple blocks away from the action. 3. You can make a lunch out of meats, cheeses, olives, and bread from the grocery store. 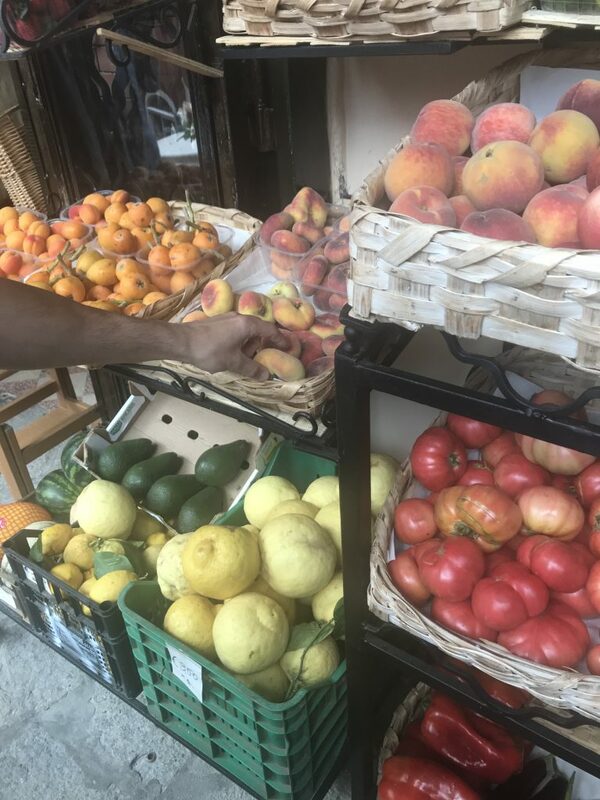 The grocery stores in Italy are full of fruit and vegetables that are unbelievably fresh. Lemons are the size of your fist. 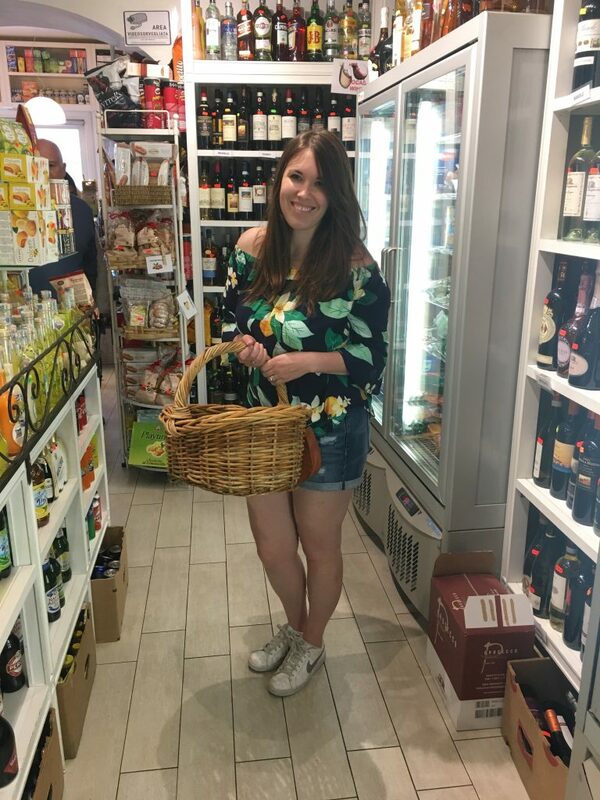 You can pick up a baguette, some cold cuts, and fresh cheeses and make your own sandwich. The grocery stores have half bottles of wine that are perfect to split. And get the buffalo mozzarella cheese. It’s amazing. 4. Bring a water bottle to Rome. 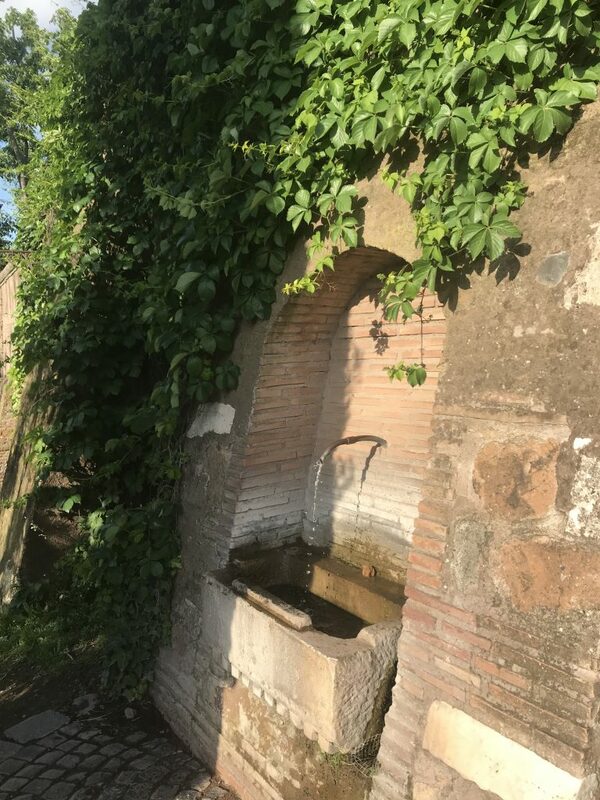 Rome has water fountains with drinkable water by all of the major site. Just toss your water bottle underneath and grab some cold water. So make sure to pack a cute water bottle with you or save a durable disposable bottle. There are people all over trying to sell you water bottles for a Euro. Don’t do it. Grab your own bottle and refill for free! 5. You have to pay to use public bathrooms. Yes, if you have to use the restroom, you better be at a restaurant or near your hotel because otherwise you’ll be paying about a Euro to use the bathroom. As someone who is thirsty most of the time, and drinks lots of water, planning was involved so that I wouldn’t spend our money on bathroom trips. Even without knowing this information before we got there, our trip to Italy was amazing. It was beautiful, relaxing, and everything we hoped it would be. But if we had known these things before getting there, it would have made the trip a bit more seamless at times. 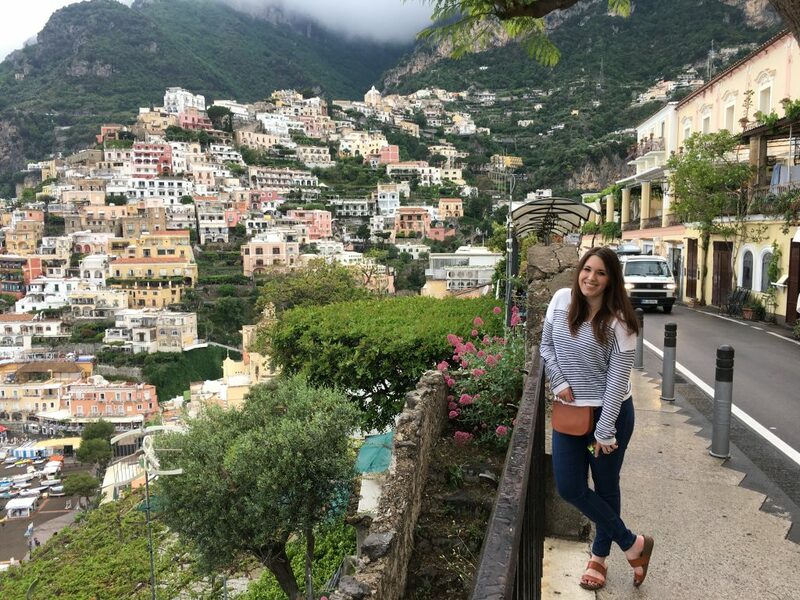 Hopefully this will help you as you plan your trip to Italy! 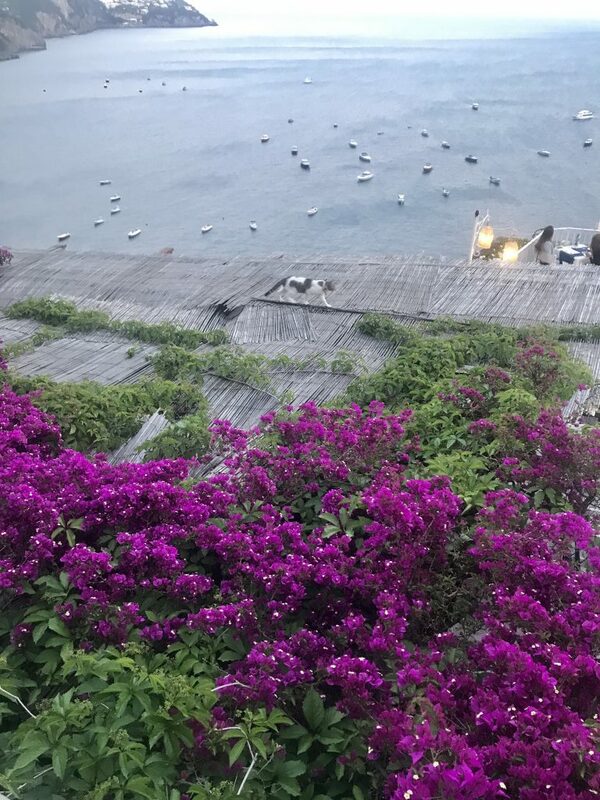 When I booked our trip to Positano, Italy, I knew that no matter what, we needed to fit in a trip to Capri. Capri is an island that’s about an hour boat ride away from Positano on the Tyrrhenian Sea. It is known for having these gorgeous sea caves that are flooded with crystal blue and emerald green water when daylight shines in. Yet despite deciding that we were going to make our way to Capri, I never actually figured out how we were going to get there. After settling into our hotel room in Positano, I jumped on google to try to solidify a day trip to Capri. No luck. The companies on Expedia and Trip Advisor were booked solid. I was worried we may be stuck taking a water taxi. Thankfully, there were three companies that were set up with tents on the beach offering full and half day tours. Surprisingly, the rates were comparable. 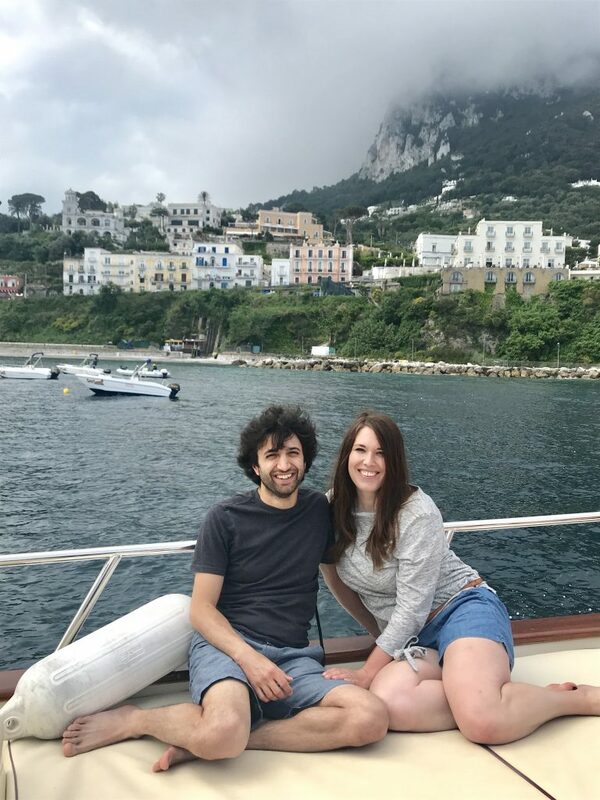 So we secured a full day trip with this company to Capri for 140 Euro for the two of us.